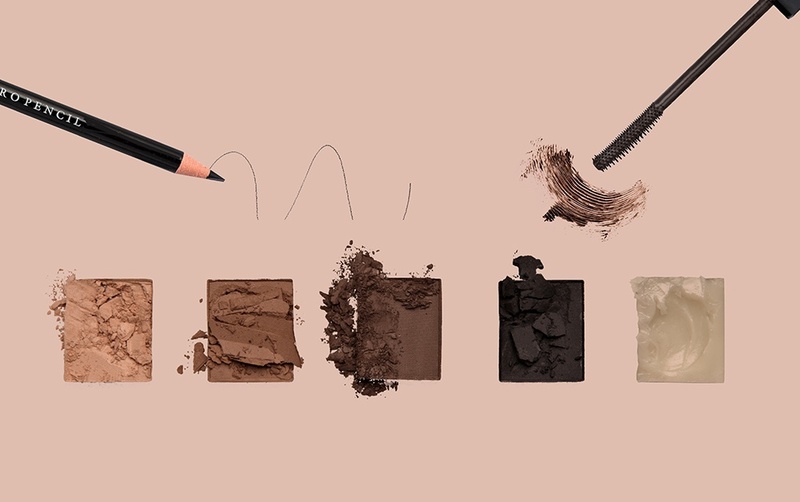 NOTE: We have recently updated our make up training. You can find out more about our courses here. The first day prepared us with all the technical knowledge and science behind beauty, leaving us prepared and ready to leave the course as a qualified artists. Colour wheels, mixing palettes and make up wipes were the key tools of the day! 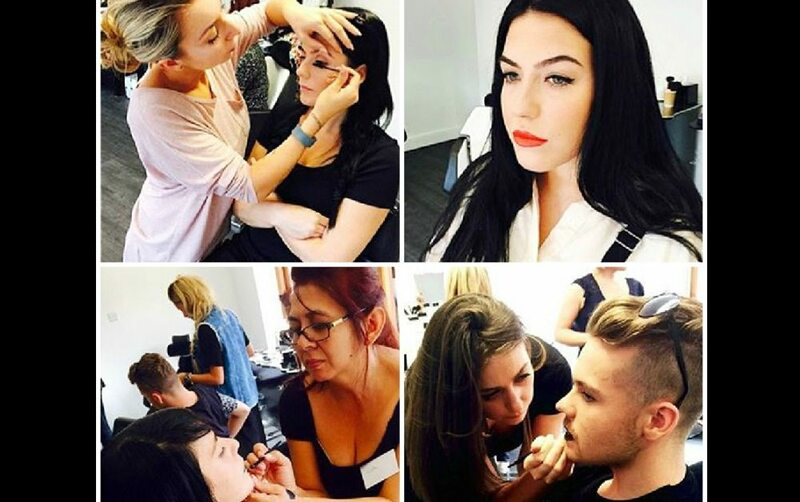 The penultimate day of the course saw us learning how to recreate the Make Up by HD Brows signature look; The Glow. This is the ultimate soft and smokey look which can be recreated with any shades and would work perfectly for bridal beauty requests. On the final day we were asked to share our own beauty inspiration; the artists we aspire to and the make up looks we would love to create. I took inspiration from one of my all time favourite make up artists, Ania Milczarczyk, as I’m a big fan of the on-trend dewy look at the moment. Others chose to create looks with summery bronze tones, the perfect red lip, a dark smokey eye and everything inbetween. “Wow! Amazing course loved every minute! Teachers were very knowledgeable passing on all their tips and skills – really friendly, at ease and I felt we could ask if we didn’t understand anything – would recommend the course to any one!” Vicki Chaudhari. “I don’t think there is any other training course as good as this, which covers everything and caters for all. A fantastically intense course with fantastic teaching and staff.” – Jon Vickers. If you want to find out more about the Professional Artistry Course, click here or give the team a call on 0844 801 68 14.